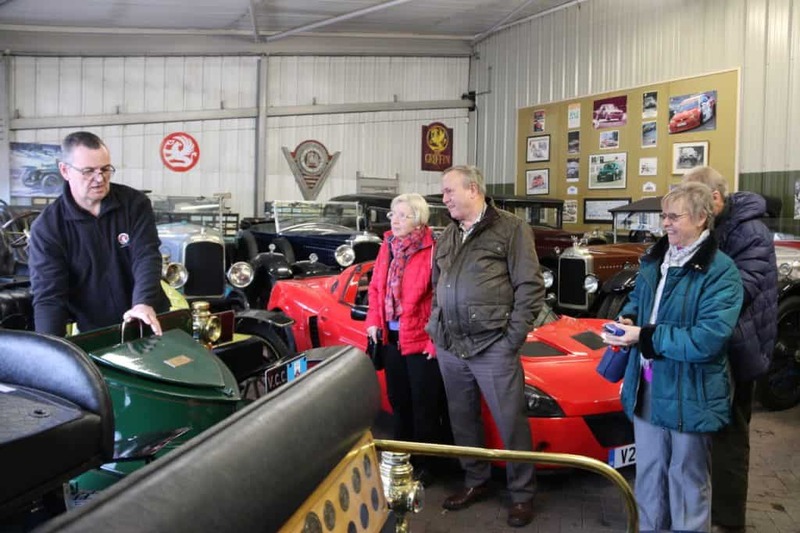 President Margaret Scott and members of The Rotary Club of Bolsover visited the Vauxhall Motors Heritage museum in Luton. 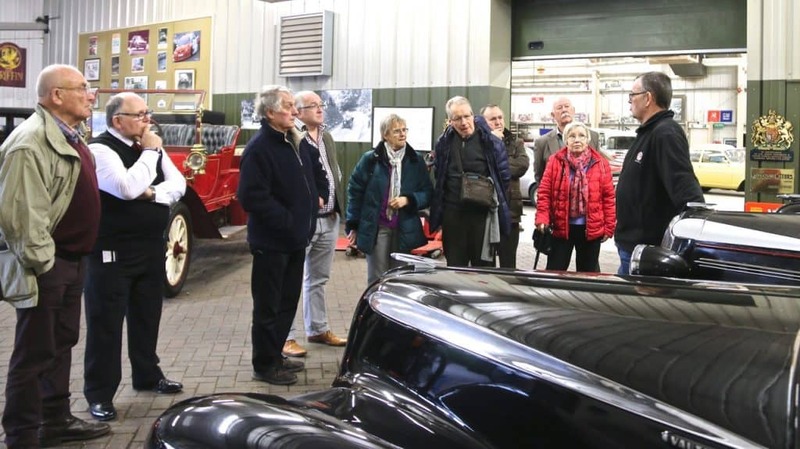 Housing a collection of 75 vehicles, spanning the company’s entire 115-year history, Andy Boddy chief restorer of Vauxhall Heritage Centre welcomed the group with a very knowledgable tour around the exhibits. The Club saw everything from the first Vauxhall model – a 5hp, single-cylinder, chain-driven ‘horseless carriage’ – to the 600hp VXR8 GTS-R. Sitting between these bookend cars were other significant vehicles. 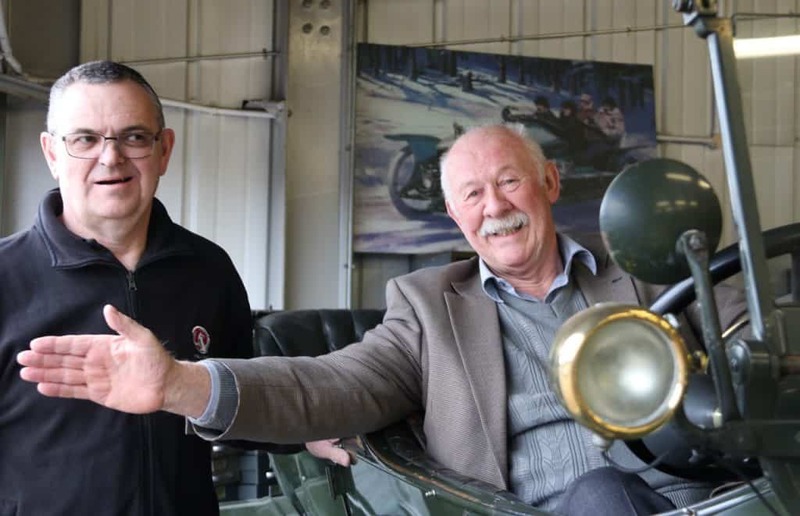 The 1918 D-type Staff Car helped mobilise the British Army during WW1 and 70 years since Vauxhall stopped building Churchill tanks for WW2 it recommenced car production at Luton, and the L-Type Wyvern tells this story perfectly. 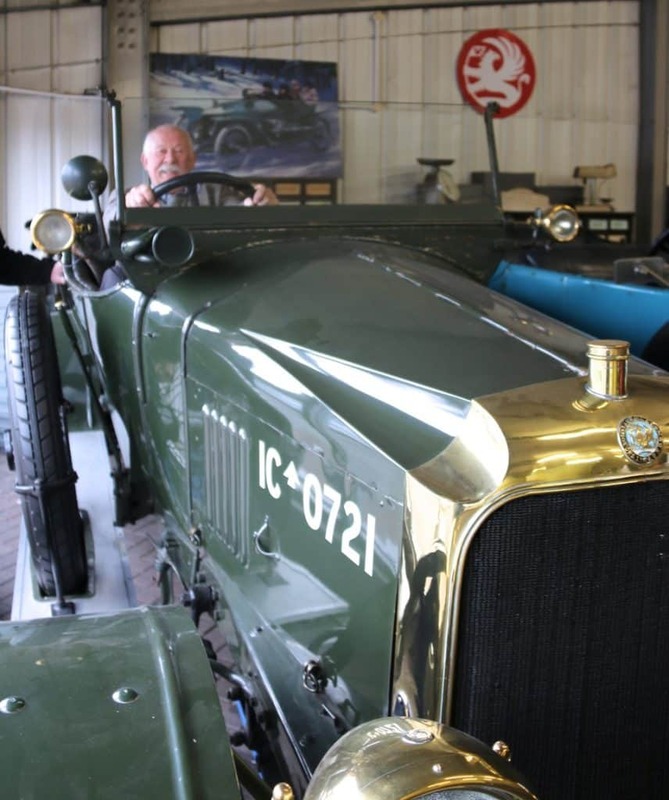 Of course, there’s more to the collection than just production cars. The XVR and SRV concepts showcase Vauxhall’s industry-leading design capability in the Sixties and Seventies, while the VX Lightning shows how this could have continued into the 21stcentury. President Margaret thanked Andy and Terry for the tour of the centre and said that they must be proud of the collection and their skills in maintaining the collection in such a pristine condition, She had a special word of thanks to Paul Copper for arranging a visit that will be remembered with pleasure by the members present.